Specializing in composite and aluminum aircraft restoration from spinner to tail. 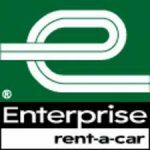 Services include custom painting and interior restoration as well as composite repair. Family owned and operated business with 23 years of aircraft maintenance. TNT Airworks is committed to providing exceptional maintenance on all general aviation aircraft, including Schweizer and Robinson helicopters. 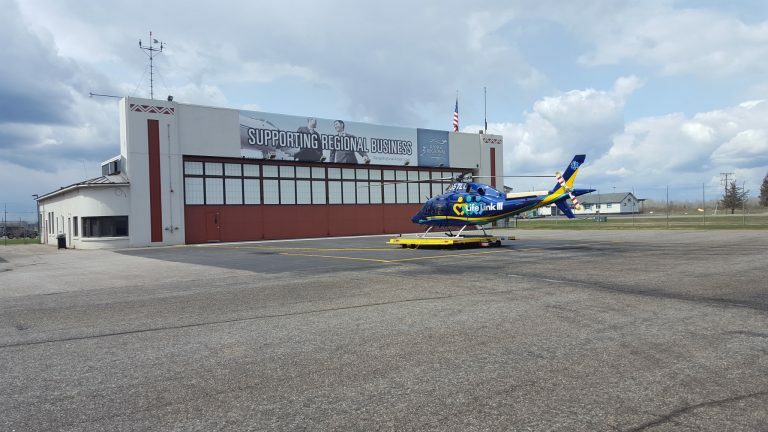 Life Link III provides safe and effective air ambulance transportation services using both helicopter and fixed wing aircraft. Life Link III provides on-scene emergency response and inter-facility transport 24 hours a day, 365 days a year. Life Link III is dedicated to the highest level of patient care. 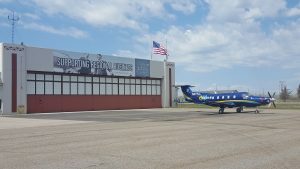 The Hibbing Air Tanker Base is located on the East side of the Range Regional Airport. 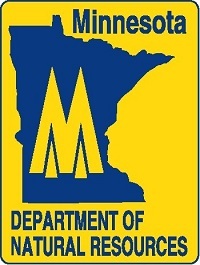 It operates under the direction of the Minnesota Interagency Fire Center (MIFC) and the Minnesota Department of Natural Resources. 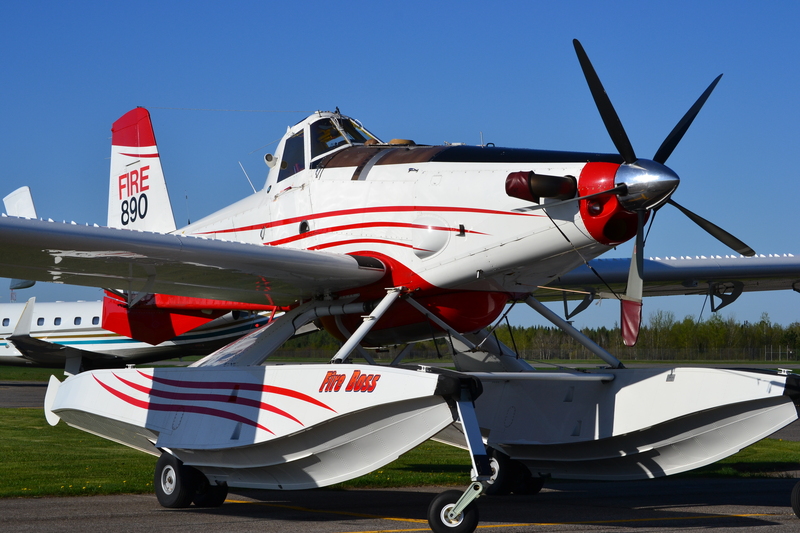 The base is equipped to load foam, water, and various fire retardant products into any aircraft that is used for wildland fire suppression. 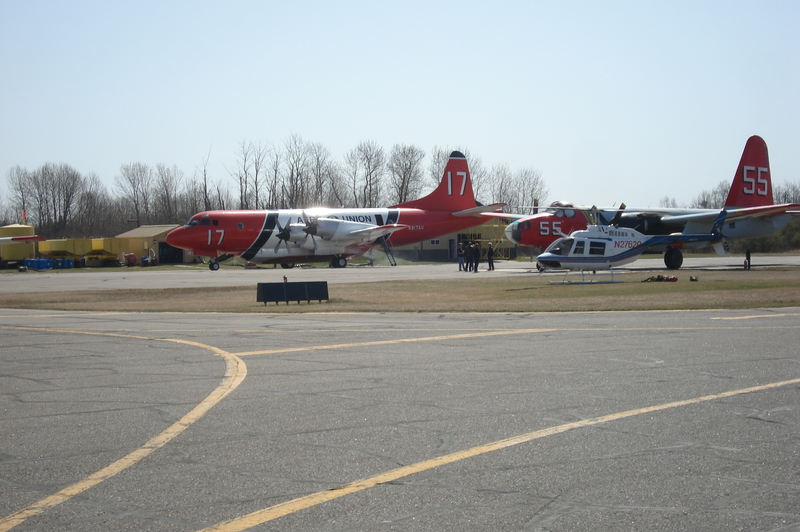 Typically two (2) contractor owned FireBoss aircraft are located here during the fire season along with a helicopter and other support aircraft.